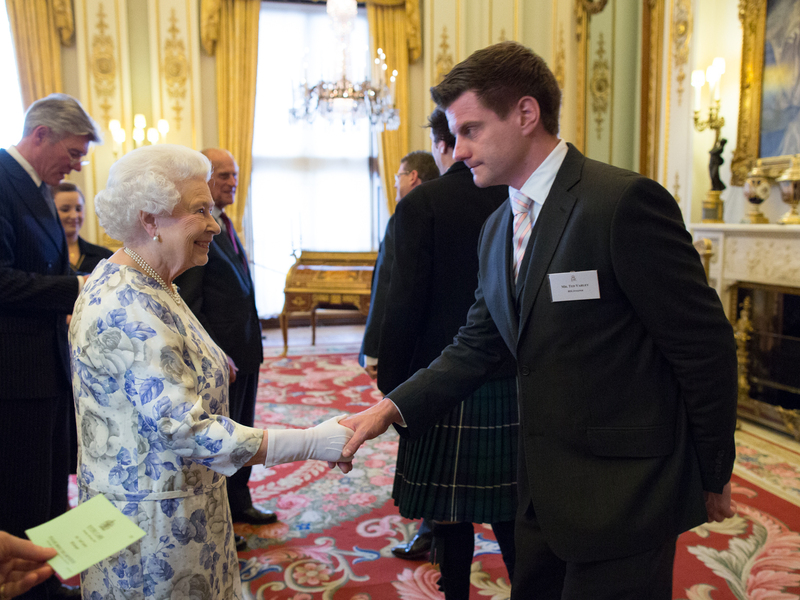 Representatives from RSLSteeper, one of the UK’s leading prosthetic manufacturers, were amongst the 350 technologists invited to attend a royal reception at Buckingham Palace to celebrate recent advancements and successes in the world of technology. The event, held on Monday 9th June, welcomed guests from technology firms, start-ups and universities around the country, who spent the evening networking with members of the royal family, including the Queen, the Duke of Edinburgh, the Duke of Cambridge and The Duke of York. RSLSteeper’s invite to the event came as a result of the global success achieved by their bionic myo-electric hand – a state-of-the-art prosthetic born out of a project funded by the Technology Strategy Board (TSB). Having entered the TSB’s High Value Manufacturing competition back in 2009, RSLSteeper were awarded £377k to head up a team charged with developing the most life-like prosthetic hand on the market. From the initial prototype, the Leeds-based company went on to create two more versions of the bebionic, of which the third model has become a world-wide phenomenon – deemed revolutionary by the technology industry and even featuring on this year’s Super Bowl advert. NextIs it right to ‘recreate’ disability?